Take Flight Takes the Stage! 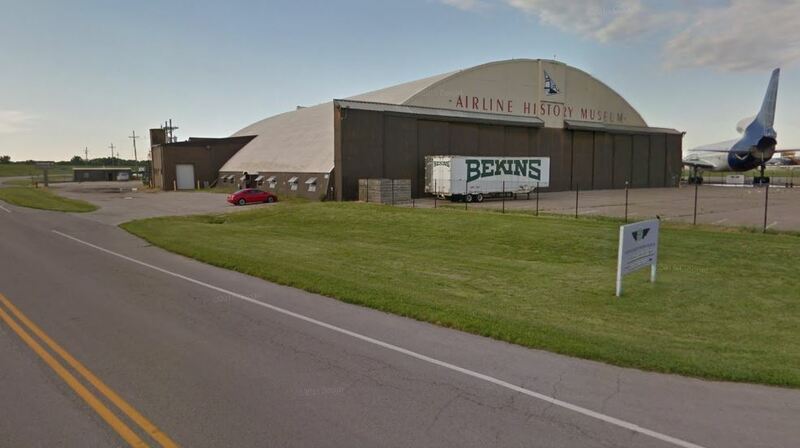 Join us for our upcoming FREE event at The National Airline History Museum! Individuals with disabilities and their caretaker(s) can enjoy live music and light refreshments! This event is for individuals ages 16 and up. 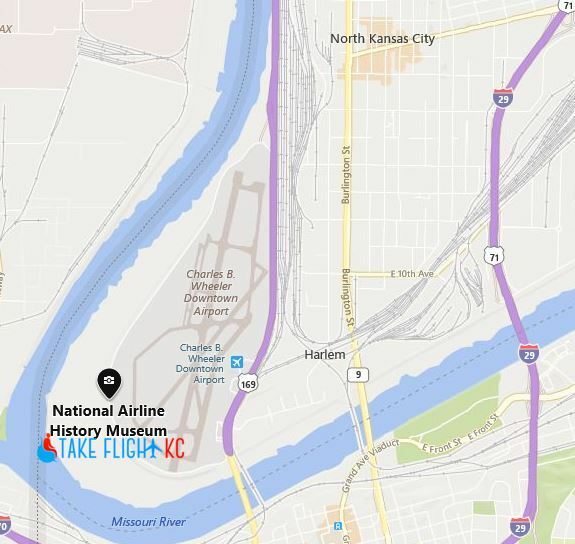 Mark your calendar: Sunday, April 14, 2019, from 6:00 pm to 8:30 pm, at the National Airline History Museum, at 201 NW Lou Holland Dr, Kansas City, MO 64116. If you would like to attend, please send an email to info@takeflightkc.org and include how many individuals with disabilities and how many caretakers would like to attend. You will receive a confirmation response. There will be a registration table at the event. Take Flight needs dedicated volunteers to make the event a success! We need volunteers to help with parking and entrance, serving refreshments, and much more! As a volunteer you can help individuals with disabilities enjoy a night of music at an accessible and fun event! To get involved, click HERE to contact us about volunteering. To help us raise funds in support of the events for people with disabilities and their caregivers, please donate HERE! 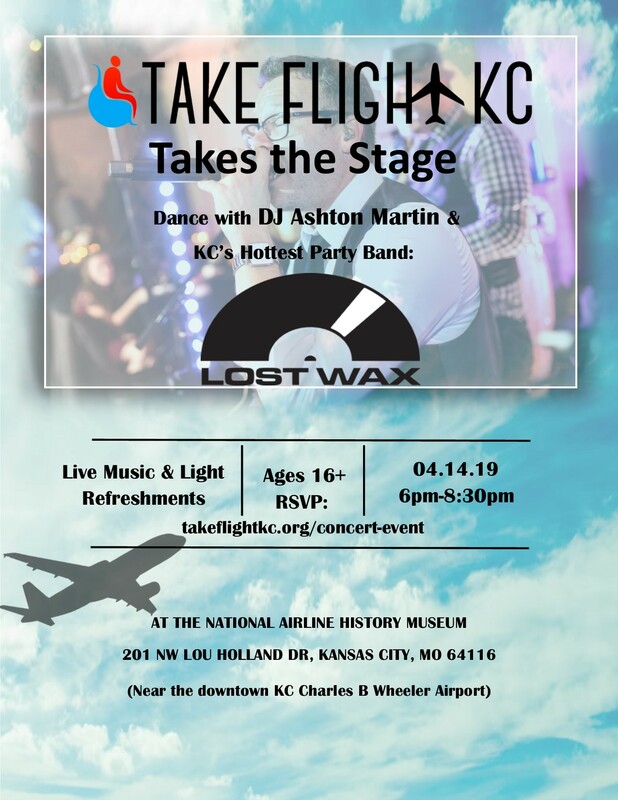 © 2019 Take Flight KC. All Rights Reserved.